The beginning of June in Nashville is nothing short of maniacal. It seems absolutely everything happens. CMA Fest, of course, being the largest. It also often serves as a hub for other events that spin-off from it. Get the people here and then draw them to whatever it is you happen to be doing. 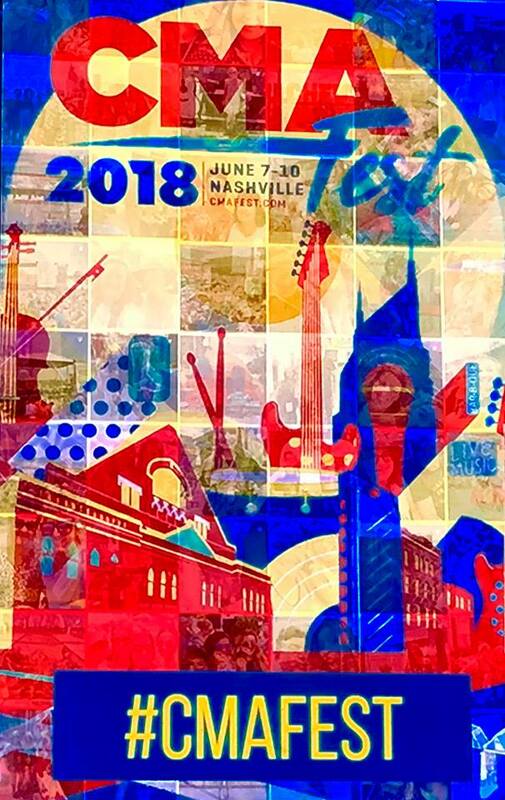 Many of these shows are on official CMA Fest stages, but many are not. 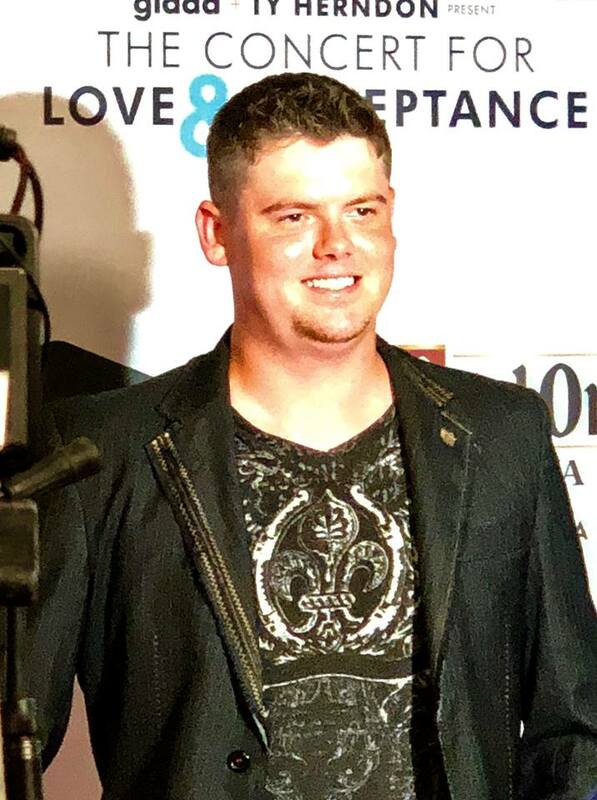 One of them that I attended was The Concert for Love and Acceptance, held at The Wildhorse Saloon in downtown Nashville. 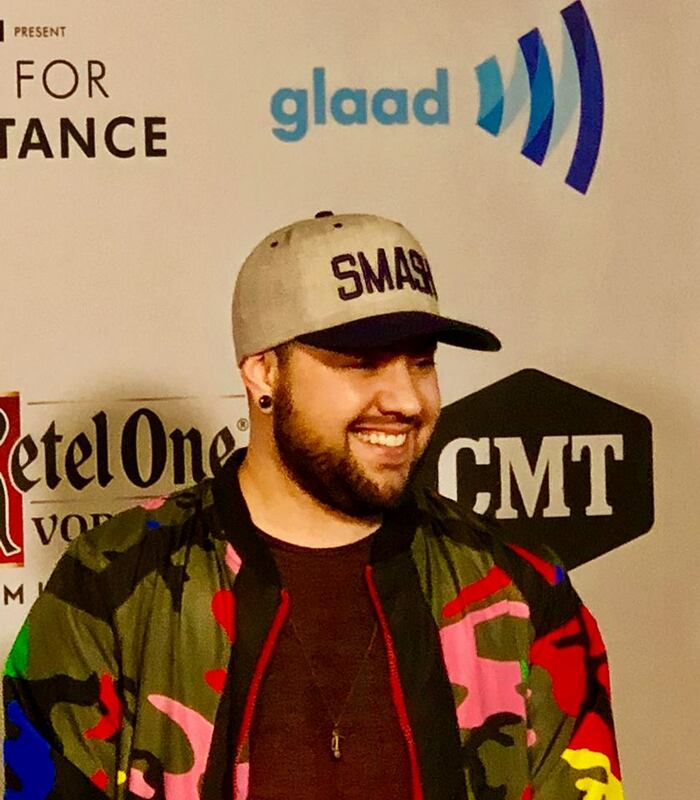 The show, presented by GLAAD (Gay and Lesbian Alliance Against Defamation) and Country Music Recording Artist Ty Herndon, had a laundry list of great musical talent and was hosted by CMT’s Cody Alan. GLAAD works through entertainment, news and digital media to share stories from the LGBTQ community that accelerate acceptance. 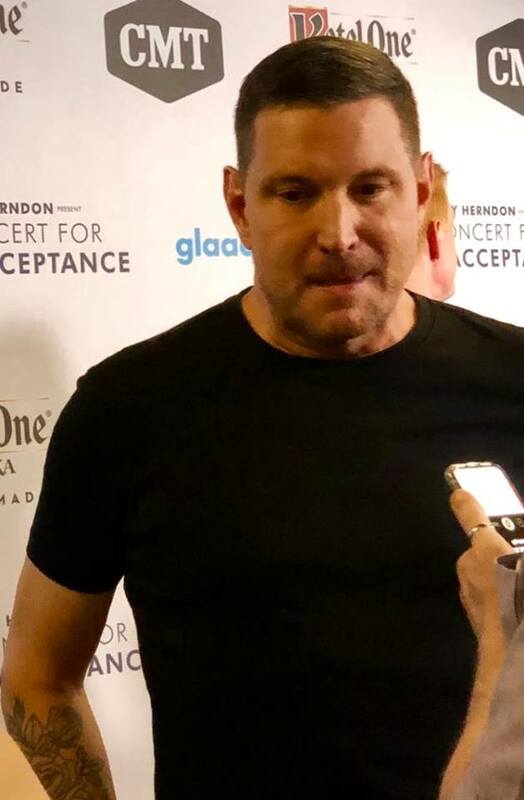 Ty Herndon, while being an award winning musical artist, counts himself among the LGBTQ community as well, and is a champion for spreading the love and acceptance that GLAAD works so hard at. Having never attended this event, I had no idea what to expect and I was very excited to see what it was all about. The lineup consisted of names I instantly recognized and some I had never heard before. While some people will turn their nose up at unknown artists, I tend to be drawn to those people. I like to see what’s out there that I haven’t seen before, so I wasn’t afraid to walk into something new. 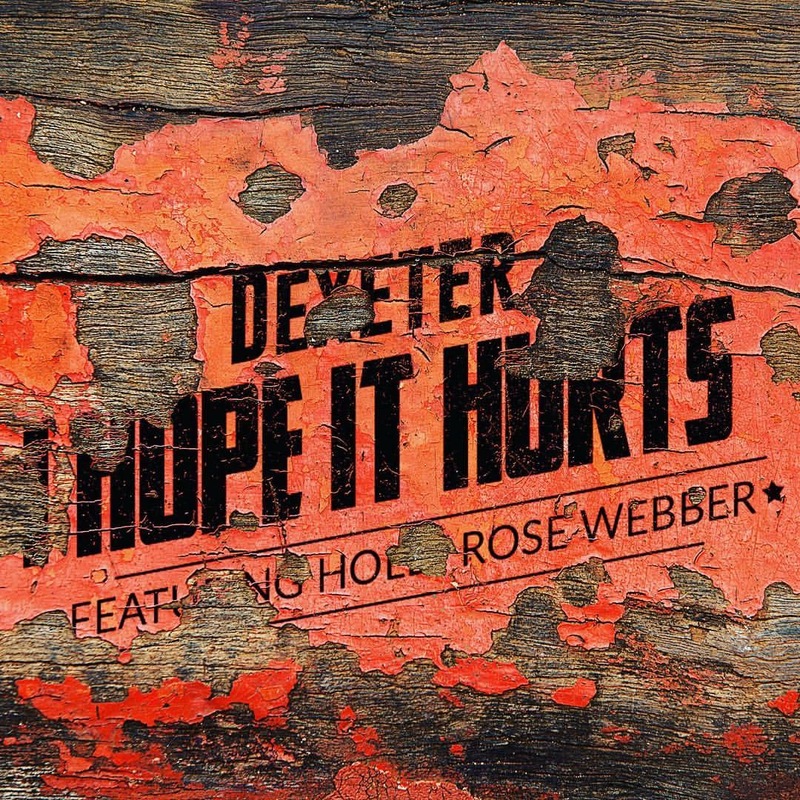 Yes, there were the biggies like Tanya Tucker, Thompson Square and Cassadee Pope. 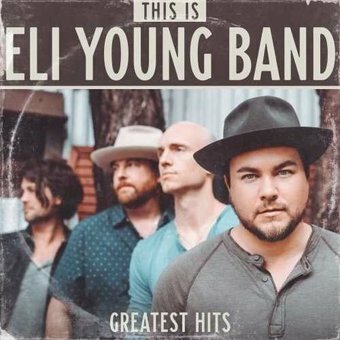 I think if you’re into country music, you’ve heard of them. Then there were those names I didn’t know. Brandon Stansell and Calum Scott. I’m sure there were a lot of people that did know them, but I didn’t. I wanted to hear them. Were these the only artists on the bill? Definitely not. That was the just the tip of a very large iceberg. I arrived at The Wildhorse at 5:30 in time for the red carpet, which was held upstairs in the Riverview Room, which, conveniently, faces the Cumberland River. Things weren’t quite ready so there was some time to get acquainted with the room and take a look around to see who was milling about. I saw a few familiar faces before artists began taking to the carpet. 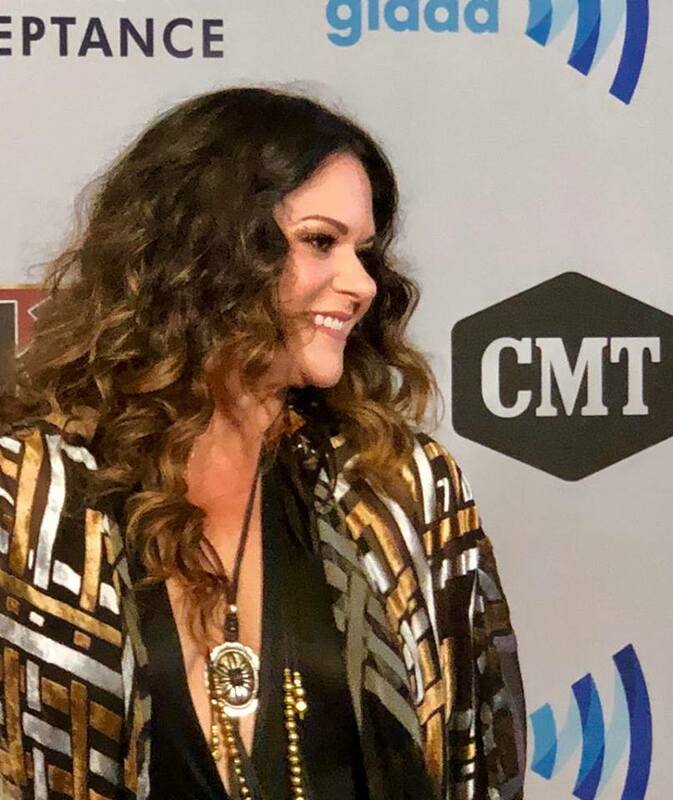 While other media outlets chose to interview at length, I noticed the sheer number of people in the room and decided I wasn’t going to take up much of the artists’ time. I kept things short and sweet and preferred to be more of an observer. During my brief questions, if I felt a good connection with an artist, I made a note to consider a more in-depth interview at a later date. 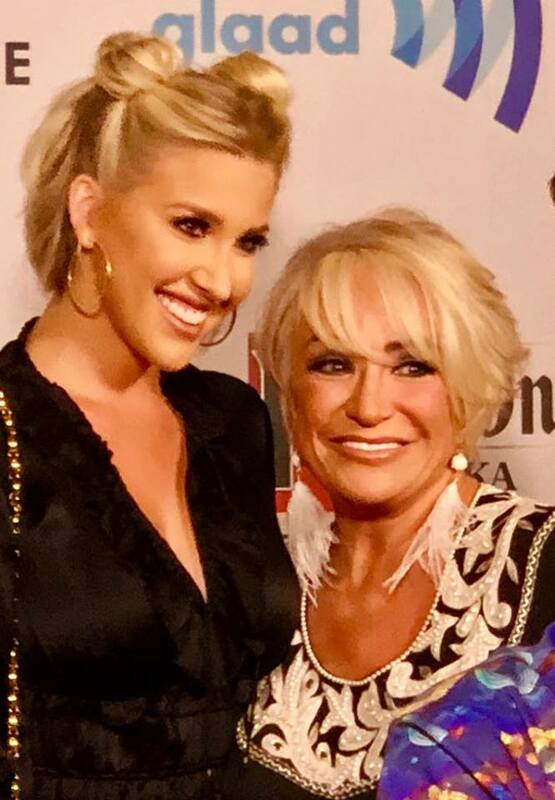 Artists making the rounds on the red carpet included Cody Alan, Cam, Brandon Stansell, Temecula Road, Shelly Fairchild, Cale Dodds, Thompson Square, Ty Herndon, Savannah Chrisley and Tanya Tucker. I was able to chat with some of them and a few others. Generally, when we interview artists for Think Country, we save the same question for last. Since for most of the artists at this event, I asked that same quick question (mostly just to keep things moving quickly for their sake), I’ve decided to save their answers until the end of this piece. I might have placed all of that right here, but I thought it more fitting at the end where they wouldn’t get swallowed up in everything else and it kind of sticks with the way we do things anyway. There was so much chaos in that small space that although it may have been possible to talk with everyone, I decided to move along after a while and find somewhere to stand before the show began. It was, after all, standing room only, because it was a sold-out show. This was a very big deal. Nashville is a city that embraces diversity and is highly supportive of this event. The Wildhorse Saloon, despite it’s sheer size, was packed with people and everyone seemed to be so happy and excited to be there. This wasn’t a show that judged in the other direction either. If you were NOT a member of the LGBTQ community you were extremely welcome just the same. EVERYONE was welcome! This was one of the best crowds I’ve ever found myself in at a music venue. Best behaved, most polite, most engaged with what was happening on stage, most attentive when someone on stage was talking. It was festive and fun. I never felt concerned that someone was going to spill a drink on me. To put it bluntly, this very heterosexual woman felt completely comfortable at this show because it was a very comfortable atmosphere. Period. The evening got started with 4th + Main, a four-piece harmony group consisting of Chase McDaniel, Chris Chavez, Blake Whitlock and Randy Austin, singing an incredibly beautiful version of the National Anthem. I’m one of those people that I guess you could call a National Anthem “purist”. These guys did not disappoint me. It was really something. I now feel the need to hear more from them. Anyone who loves the most perfect blending of voices will absolutely want to check out 4th + Main. Ty Herndon, who spearheads this event each year sang one of my favorite songs ever, a cover of the Marc Cohn song “Walking in Memphis”. I was so impressed by his version, I am now wishing he’ll record it and release it if he hasn’t already (I’m writing this more on the fly than I normally do, so forgive me for not researching that more). It was stunning. 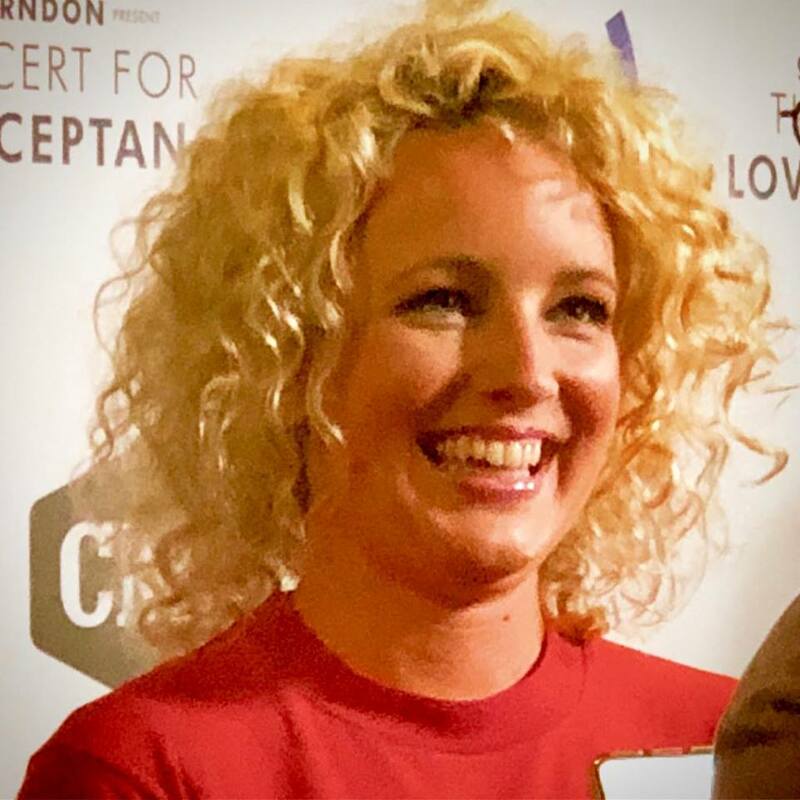 Everyone recognized curly-haired, blonde Cam who brings an aura of cheer with her everywhere she goes. She performed two of her hits, “Diane” and “Burning House”, likely the reason why many of the younger people in the crowd bought tickets to the show to begin with. They were singing right along with her. 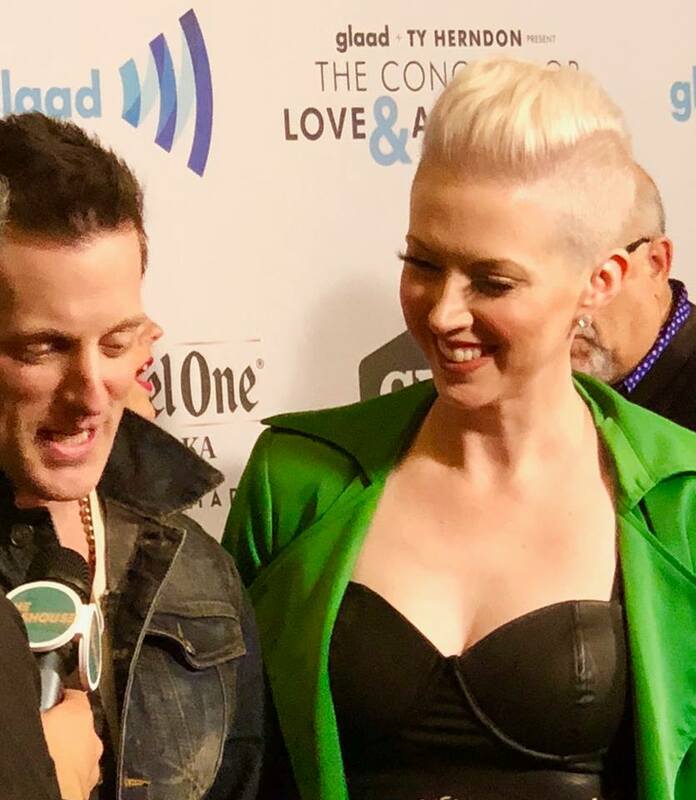 Thompson Square, the husband and wife duo of Keifer and Shawna Thompson, brought out a brand-new single, “Masterpiece”, and a new hairstyle for Shawna. With her hair cropped very short and bleached platinum blonde, they showed the audience that although they may have been away for a little while, they weren’t just taking it easy. They’ve been working. The new song was well-received at The Wildhorse. New singles were the order of the evening, as Cassadee Pope brought “Take You Home” out next. Clad in what looked to be a men’s gingham dress shirt just long enough to pass as a short dress and heels she knocked out the new song and then her hit “Wasting All These Tears”. 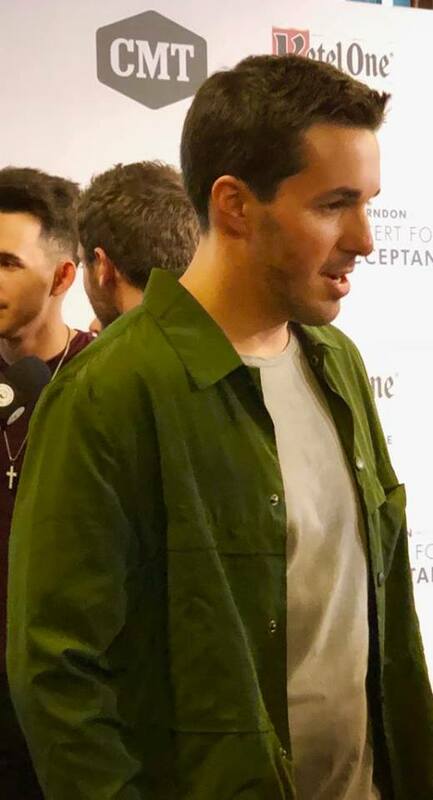 Cale Dodds, who I had previously been unfamiliar with, but got the chance to chat briefly with on the red carpet, came out next and really impressed me with “Lying” and “Take You Back”. This Columbus, Georgia native was somebody I was adding on Spotify and iTunes before I even left the venue. Shelly Fairchild was someone I had become familiar with via another singer/songwriter, Cheley Tackett. Fairchild had co-written and performed on Tackett’s album “Buckeye”, which is beyond outstanding. I had the opportunity to see Fairchild sing one of those songs with Tackett at Douglas Corner recently, but I was looking forward to seeing what she could do on her own. How did this woman not cause the entire front row of tables to blow over? She is a POWERHOUSE! She, like Cale Dodds, was added to my streaming platforms before I went anywhere. Brandon Stansell. Never heard of him before. Talked with him a little bit before the show and he was so much fun, but could he sing? I got my answer fast enough. This Chattanooga native, now living in Los Angeles sure could sing! “Slow Down” and “Hometown” were simply brilliant. 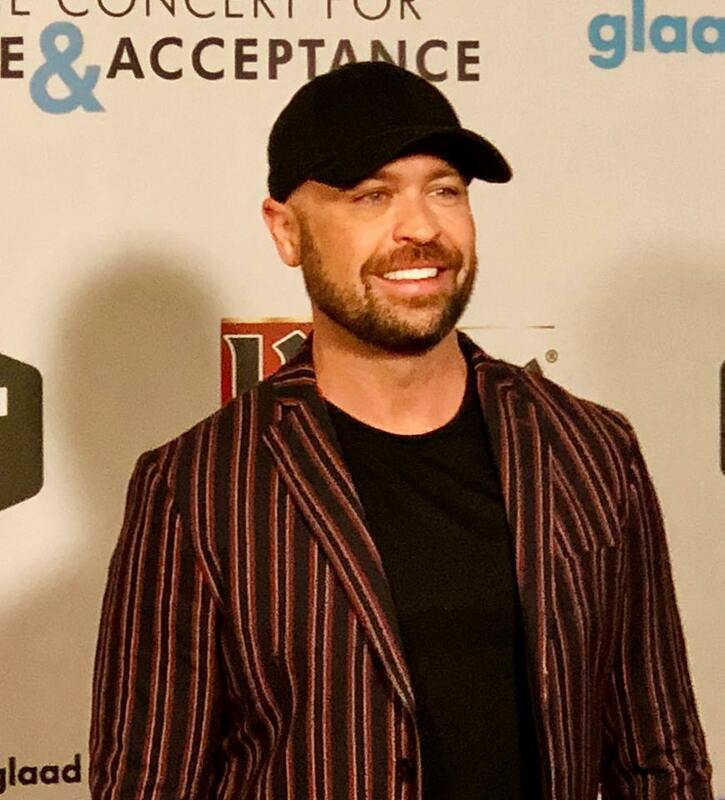 He made sure to mention that as a gay man, it wasn’t easy growing up in Chattanooga, but he’s proud of the path he took to get to where he is now. Calum Scott was the last performer I was able to see for the night (thanks to a parking meter that was about to expire and no extensions being given due to CMA Fest), but what a way to end an evening! I had never heard a thing he had done before and quite honestly, I probably should have walked out a good 10 minutes earlier just to be sure my car wasn’t towed, but I’m glad I didn’t. If ever there was a reason to get my car impounded, Calum Scott would have been IT. Let me say this. I didn’t take any video at the show because our media instructions were strict on video to begin with and beyond that, I wasn’t close enough that they would have turned out well anyway, but if I had been able to get even one, I wish I had taken one of this guy. Calum Scott’s voice was like something that came down from Heaven and rang out through the The Wildhorse like something I’ve never heard before. All I know is he’s from the UK and he’s got pipes that do not quit! As much as I want to research him like crazy and tell you all about him right here and now, I’m not going to. I would much prefer to have someone from our team really sit down and talk with him. He’s too good to give “snippets” on. Seriously. He’s in the UK! We’ve got Think Country people all over the UK. Someone go find him! In the meantime, I’ll just listen to his music right here in the United States and wait for someone to interview him and I’ll read all about it. He’s magnificent. Truly magnificent. I regret that I missed out on Terri Clark, Tanya Tucker and surprise guest Vince Gill. Those parking fees were nothing to joke about during CMA Fest. I went broke that week. I’m not even lying. Like Cinderella and her gleaming coach about to turn into a pumpkin, I had to cut and run when my time was up. So, I left. I did, however, run into a street corner comedian with a microphone and an amp, who was telling people he was from Buffalo, New York. Interesting, as that’s where I’m originally from. I also got to witness him getting “removed” from his post by a not-so-friendly Nashville policewoman for violating the public amplification law. You see everything in this town. I found my car happily sitting unticketed in the parking lot where I left it, even though I was a few minutes late. Think Country (Patti): When you Think Country what do you think? Brandon Stansell: When I think country music I think happiness. I grew up listening to country music and it always feels like second nature and very much a part of who I am. I grew up just about two hours away from here and I didn’t know anything but listening to country music. I was rehearsing for the show yesterday morning and I looked over at one of the band’s guitar cases, and the local radio station in Chattanooga that I grew up listening to, they had a sticker on one of their guitar cases, and it was a really crazy, like surreal moment to see that logo that I kind of grew up with, and I kind of feel like it was full circle. Here I am in the lineup with all these amazing other artists, and then I’m looking at this old radio station logo. That’s what I started listening to when I was a little kid. Think Country (Patti): So, it’s a little like a “coming home” moment? Brandon Stansell: It is. I live in L.A. now, but it’s great to be back in Nashville. Think Country (Patti): Well, welcome home for a moment and it’s great to meet you Brandon. Brandon Stansell: Thank you and enjoy the show and it’s great to meet you too Patti. 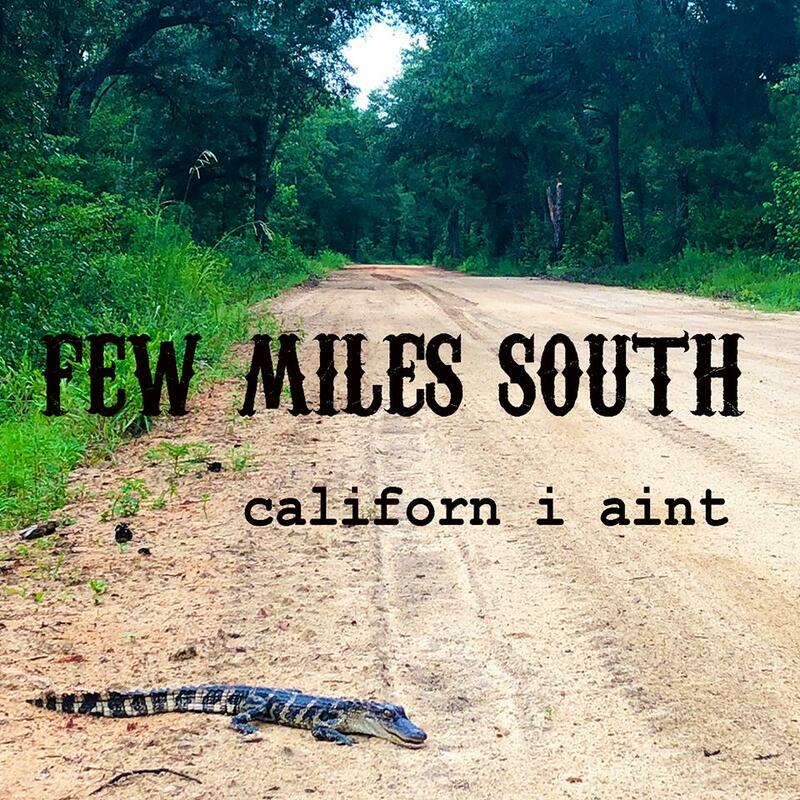 Think Country (Patti): Hello Temecula Road, there are three of you here. We are Think Country, so what do you think of when you Think Country? Temecula Road (either Emma or Maddie Salute answered here): I think “real”. Temecula Road (Dawson Anderson): Storylines. I think one of the great things about country music is the lyrics. They’re real and they’re very much about lives and how they affect us. Think Country (Patti): Thank you Temecula Road, I hope we can talk again, things are pretty busy around here so I’ll let you skedaddle down the path. Think Country (Patti): Dustin Collins, we are Think Country. When you Think Country, what do you think? Dustin Collins: I think home. Think Country (Patti): You think home? Where’s home for you? Think Country (Patti): That sounds very country. Dustin Collins: Oh, it is. Think Country (Patti): If you think country music, what do you think? Dustin Collins: I think you guys are awesome! Think Country (Patti): That’s the right answer! Dustin Collins: That’s always the right answer. Think Country (Patti): You win. You don’t win anything real exciting but you win. Dustin Collins: If I win a share on Instagram, I have won. Think Country (Patti): You absolutely have won then. I shall follow you, but then you have to follow us. Dustin Collins: I will definitely follow you. Think Country (Patti): Alright. That sounds like the right answer again. You’re winning all over the place today. Thank you for talking to me and “Think Country”. 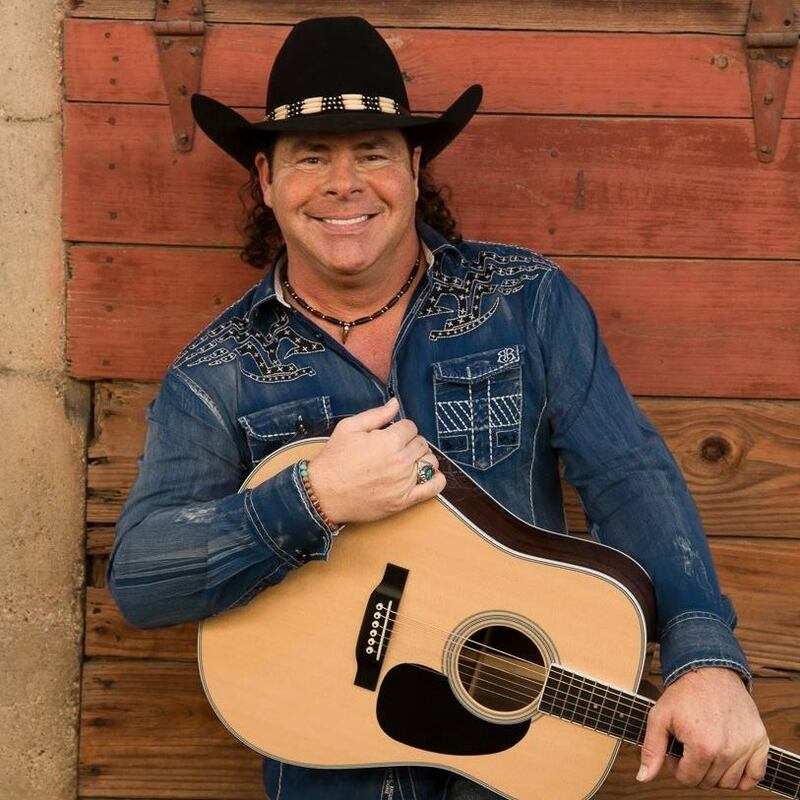 Think Country (Patti): This is Brody Ray up next. “America’s Got Talent”. I understand your episode has not aired yet. Brody Ray: Not yet, but we’re very close. If it’s not this Tuesday coming up, maybe it’s going to be the next one. Think Country (Patti): Okay, so people should watch. Brody Ray: They should be watching every Tuesday night on NBC at 7 PM or on HULU. Think Country (Patti): So, that’s what we will tell people. Brody Ray: Everyone’s got one or the other, I know that. Think Country (Patti): You can find a way to watch somehow. Brody Ray: Absolutely. You can go down to your neighbor’s house, you can go to the corner bar, it’s going to be a really cool experience. 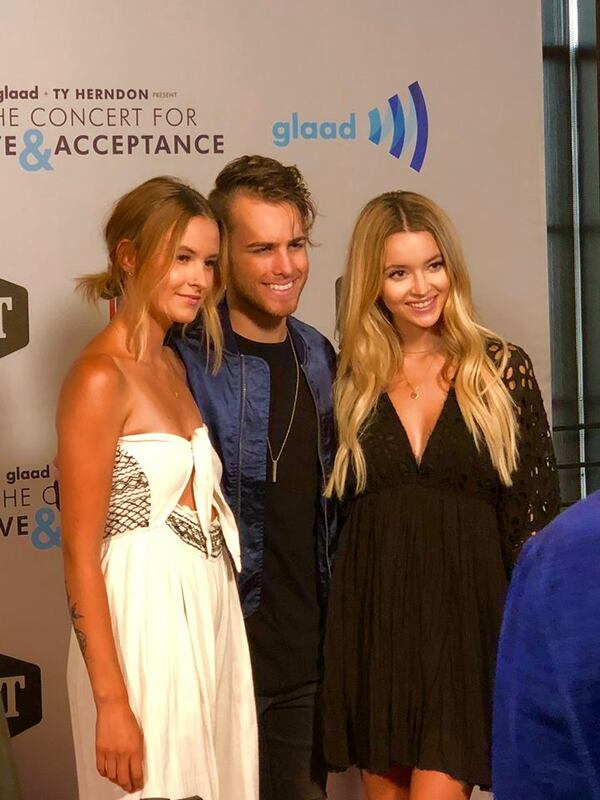 They did a really good job with this story, with the music and I’m so blessed for the opportunity, not just for me, but for the LGBTQ community, and for educating others who may not be as involved with it. I’m just so beyond grateful. Think Country (Patti): It’s very exciting. Brody Ray: I can hardly sleep at night. Every Monday night I’m like, “Is it going to be on? ?” We’re really, really excited for everyone in the world to see it and I cried basically the whole time. It was so emotional. Think Country (Patti): It’s exciting for you. What is your sound? Brody Ray: My sound is a little bit pop/country, a little rock. Anything between Jason Aldean, Sam Hunt, Dan + Shay, somewhere along those lines. I take my musical experiences from all sorts of genres and artists. It’s gonna be a little different. Think Country (Patti): A little bit just of you too. Brody Ray: Right. A little bit just of Brody Ray, yeah. Think Country (Patti): So, when you Think Country, what do you think? 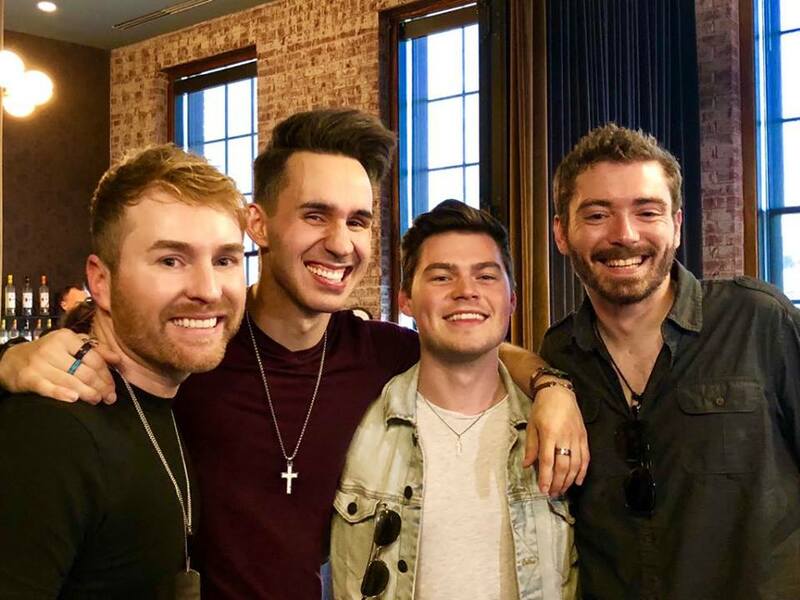 Brody Ray: I think Jason Aldean, Keith Urban, Garth Brooks, but I think I take that as my base and I add my own genres and experiences and influences on top of the country. I layer it in just right. Brody Ray: You’ll like it. We have the single releasing when I air on the show called “Wake Your Dreams”. Think Country (Patti): Awesome. Thank you Brody. Think Country (Patti): Please tell me you’re not The Backstreet Boys. You’re not, right? You’re not *NSYNC or anything like that either right? 4th + Main: We’re the Oak Ridge Boys meet The Backstreet Boys. We’re the Oakstreet Boys. Think Country (Patti): The Oakstreet Boys, there you go. So, actually, you’re 4th + Main. What do you guys sound like? 4th + Main: Well, we’re four-part harmony. We sing four-part harmony. We have a tenor and a bass singer so it’s a big sound, but we sing with modern country music, so we’re like an all-male Little Big Town with the bass singer. Think Country (Patti): That’s pretty awesome. 4th + Main: It’s a lot of fun. Think Country (Patti): I have to say, you guys look familiar. I think I’ve seen you walking around. Do you live in Nashville? So, maybe I’ve seen you around somewhere. 4th + Main: Do you go to Losers a lot? Think Country (Patti): I’ve been to Losers a time or two. 4th + Main: Walmart? About 2:00 AM is when I’m usually there. Think Country (Patti): Yeah. We do 2 AM Walmart runs, that might be it. So, what’s the plan here? Are you guys going to be touring or doing anything big and exciting like that? 4th + Main: Yep. Our first EP released last August and made the Top 30 on iTunes Country Chart which was awesome for us. We’ve got a new EP coming out later this fall. We’re touring later this summer. We’re going on a 10-day tour to Alaska so we’re going to see some parts of the country we haven’t seen yet and we’ve got several other dates coming up, so we’re pretty excited for all of that. Think Country (Patti): I’m not jealous of that Alaska thing at all. So, since we are Think Country, when you guys Think Country, what do you think? 4th + Main (There are four guys in the band and they were all just throwing out their answers here): George Strait. Steel guitar. Kenny Chesney. The Oak Ridge Boys. Think Country (Patti): I like it. Nice and quick, you guys rock. Thank you so much. 4th + Main: Thank you, appreciate it. Think Country (Patti): When Cale Dodds Thinks Country, what does he think? Cale Dodds: When Cale Dodds Thinks Country he thinks of a massive crowd, arm-in-arm, singing along, drinking beer, dancing and having a blast on a Friday night. Think Country (Patti): Or maybe a Thursday. Cale Dodds: Or a Thursday, because there are no weeknights for country music. It’s always a weekend with country music. Think Country (Patti): That’s really a great soundbyte. Cale Dodds: You can have that. I’ll do it again for you. (He did). Cale Dodds: There are no weeknights in country music. There’s only weekends. Think Country (Patti): That may actually be our new banner. Cale Dodds: You can have that. As long as you quote me. Think Country (Patti): You’ll get all the credit, you rock. Cale Dodds: All of the credit, none of the blame. Think Country (Patti): I don’t know. It’s like that Jimmy Buffet song, the blame worked out for him. Cale Dodds: It did work out for him. Think Country (Patti): Hey, thank you so much. Cale Dodds: Thank you. I appreciate it, see you inside. There you have it. To summarize, this show was about the biggest surprise for me during CMA Fest 2018. 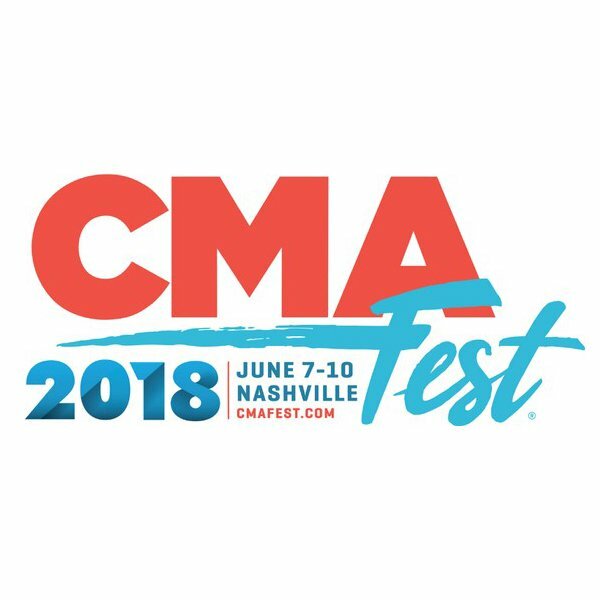 No, it was not an official CMA Fest event, but it did happen during the festival week and there is no doubt many people were in town for CMA Fest and opted to attend this show in lieu of the Nissan show that evening. There may have been several reasons why they made that decision. Maybe it was because they just liked the entertainment lineup better that evening at The Wildhorse. Maybe Nissan Stadium is just too big for them and they don’t enjoy seeing their favorite artists from distances that make the performers look like ants. Perhaps they couldn’t afford a four-day ticket and chose to partake in the free events at CMA Fest this year, which is understandable. It’s getting very expensive. It was (and usually is at this time of year) extremely hot and humid, an air-conditioned venue certainly seemed welcoming over anything outdoors that day. There could have been so many reasons. Maybe, just maybe though, it was the best reason of all. Hopefully the vast majority of people chose to attend The Concert for Love and Acceptance just because they wanted to. 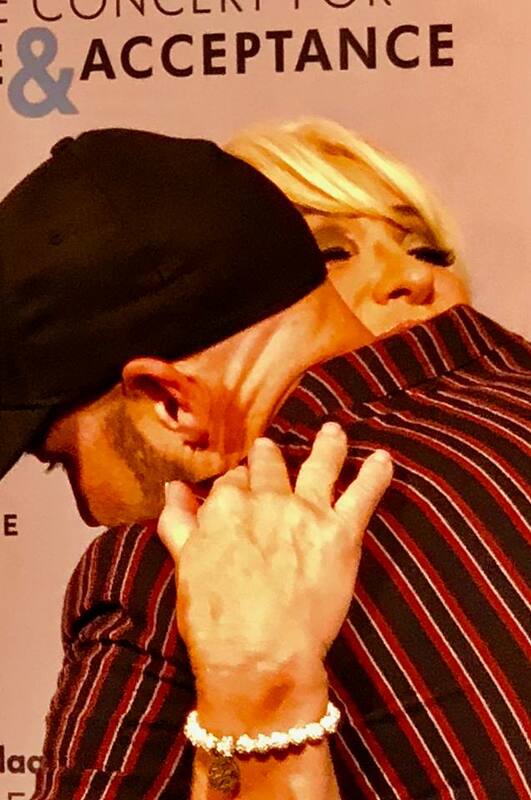 They went because they believed in what Ty Herndon and GLAAD are working toward, love and acceptance. From what I could tell after being there, I think that was it. I really do. It was a very pleasant place to be. I won’t miss it next year if I have the chance to go again. The music was outstanding and everyone, from the artists to the people enjoying the show were happy. This was in stark contrast to much of what I saw elsewhere that week. At least in Nashville, I think we’ve turned a corner.